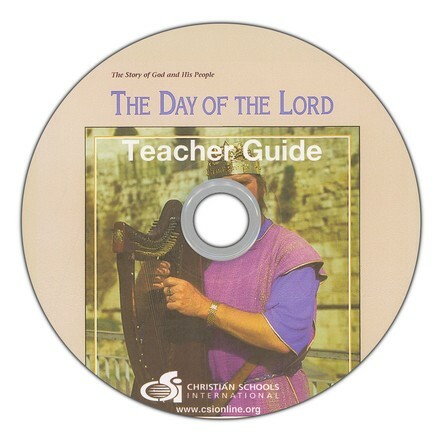 This DVD-ROM includes the entire teacher's guide for "The Story of God and His People: The Day of the Lord." 1 PDF file. Grade 7. Blackline masters not included.